1. Professional footswitch and pedal for tattoo gun power, Iron Footswitch/Foot switch pedal for Tattoo Machines Guns Power. 2. This classic tattoo foot pedal has a non-skid base to keep it from moving on the floor and is constructed of impact resistant plastic. 3. 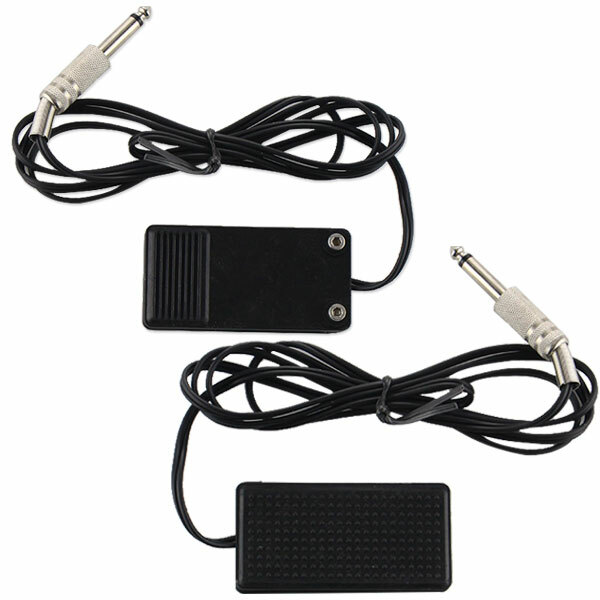 The foot pedal comes with a 6 foot (eye estimate) long cord with phono plug. Copyright © Yuelong Tattoo Supply Co.LtdAll rights reserved.